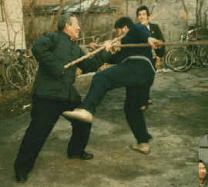 Taiji Quan is the best way to understand traditional Chinese martial arts. 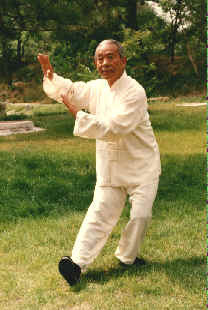 directly with Master Yang Luchan. 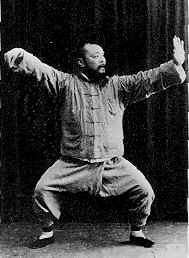 as the founder and first generation master of Wu style Taiji Quan. 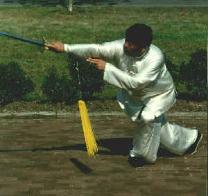 two great Taiji Quan masters came to be known respectively as "Nan Wu Bei Wang"
practitioners, and a lot of branches in all over the world. 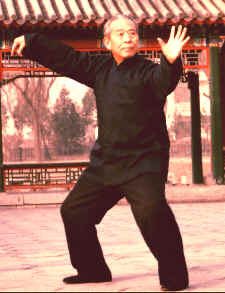 away, Yang Yuting became the leader of the Wu style Beijing group. 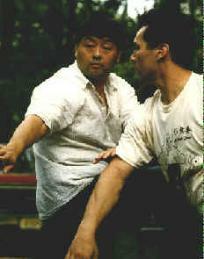 recognized how important it is to make training more systematic. 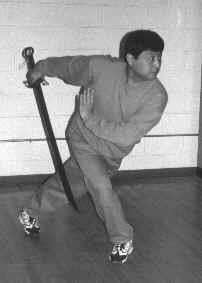 traditional long form. 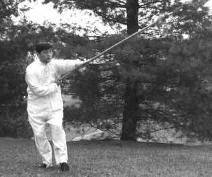 He standardized all movements in great detail.